We live in a digital world. In the last 15 years more and more people started buying products online. Although it might be convenient, buying something all by yourself in front of an electronic device lacks any sort of shopping-experience. Most of us probably have some good memories of shopping with their parents in cities like London, Amsterdam or Berlin. For these kind of people it is great that there are still shops like the Dussmann Kulturkaufhaus. 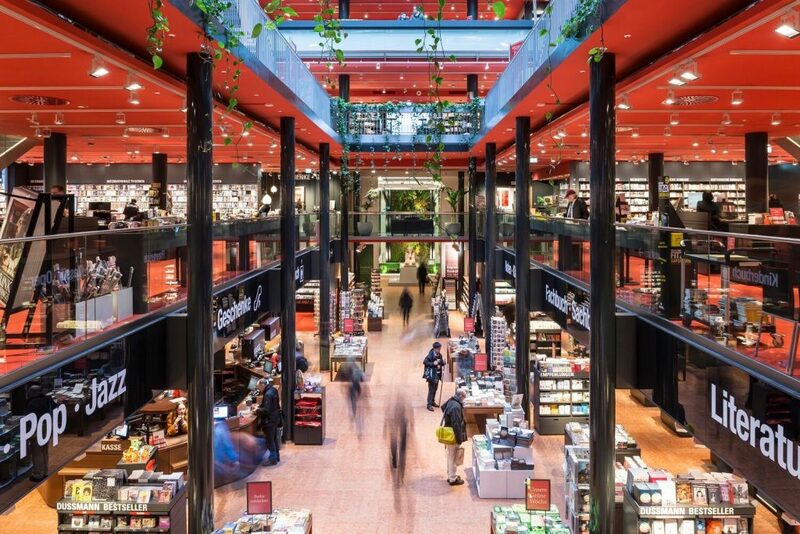 Shops that don’t care about the digital trend and focus on an extraordinary shopping-experience. For more than 20 years (since 1997) the Dussmann has been one of the most known stores in Berlin for local people. The massive building has 5 floors and is located in the famous Friedrichstraße. Obviously this location is great for anybody who is visiting Berlin for just a couple of days: You can combine shopping in Dussmann with a visit to the Brandenburger Tor or a Christmas market at the Gendarmenmarkt. As mentioned above, the Dussmann focuses on a nice shopping experience. 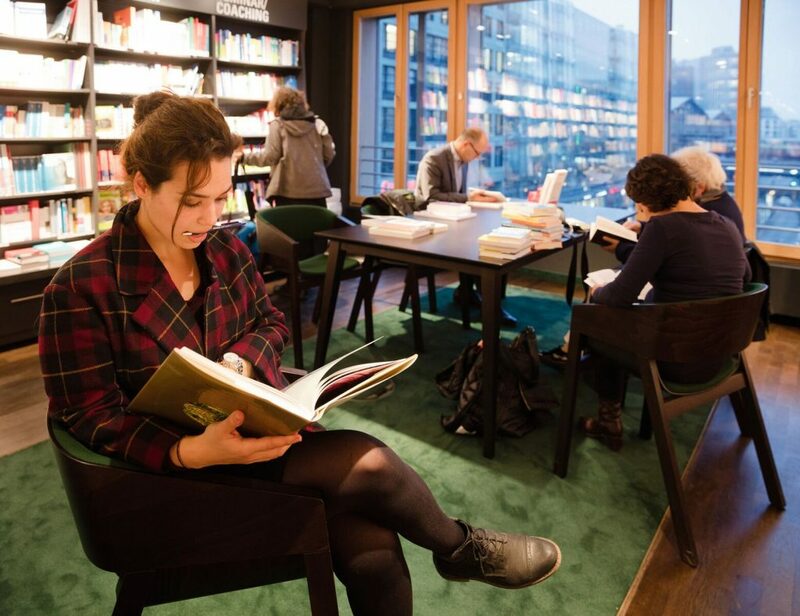 On 7000 square meters you will a wide range books, music (incl. sheet music), movies, board-games, stationary items and many other products. 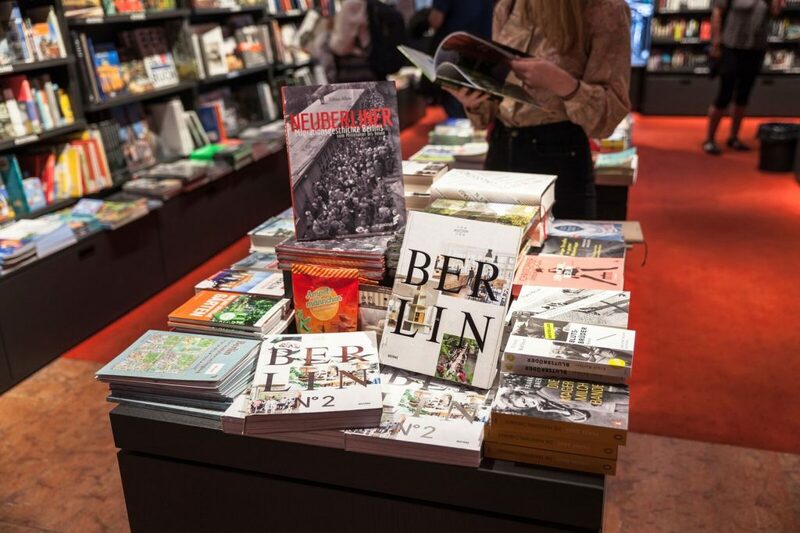 The Kaufhaus is also a great place to buy a present or original souvenir: Their large Berlin-Book selection is lovely for anybody who likes the city. 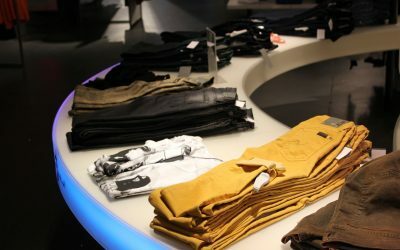 Another great thing about shopping at Dussmann is the friendly service-personnel: In this store you will be able to get real help if you are looking for a special product or inspiration. 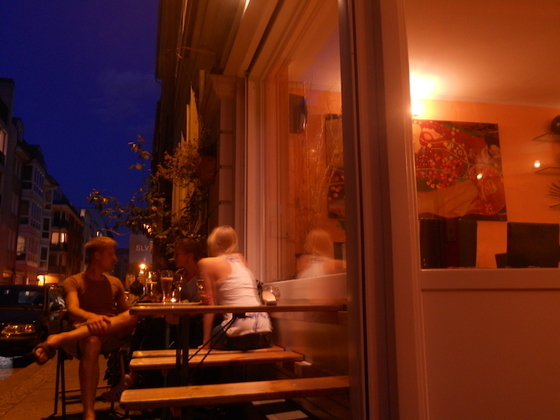 It is not a coincidence that the store gets very good reviews on websites like Tripadvisor. 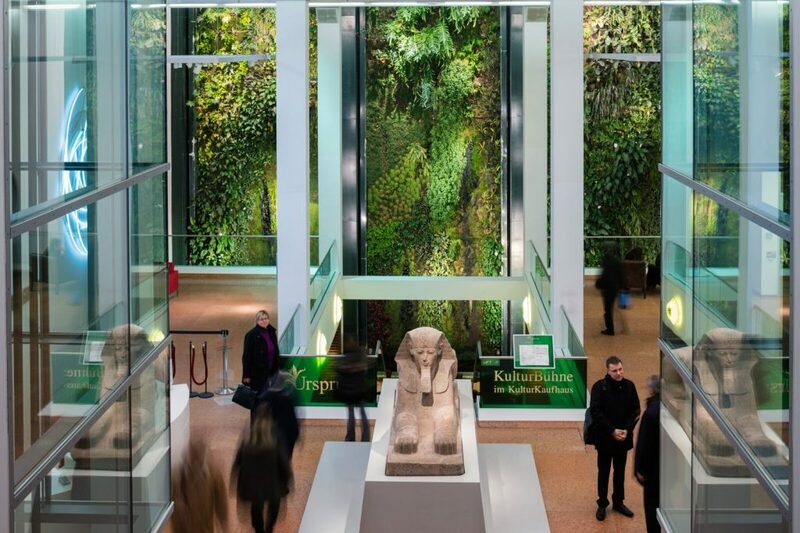 Many reviews also mention the vertical garden: Which is a garden located against a wall in the middle of the store. If one thing should be clear by now, it’s the fact that the Dussmann is not just another store or shop. Many people can spend hours here and because it’s central location it should be on the bucket-list of every visitor. So if you are planning to do some shopping in Berlin, you should most definitely stop at Dussmann. It’s is great by the way: That Dussmann is open from Monday till Friday till midnight, so if you have a full programm you can also visit this unique store after all other activities are closed.